Our passion for beautiful food and the way it can bring people together is what we love. 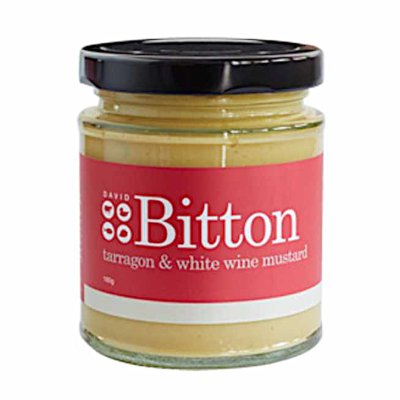 We are an independent Australian family owned business and for over 15 years we have been introducing and delivering specialty foods that customers may find hard to find at their local retailers. While based in Sydney our online store services all of Australia with your order delivered straight to your door. 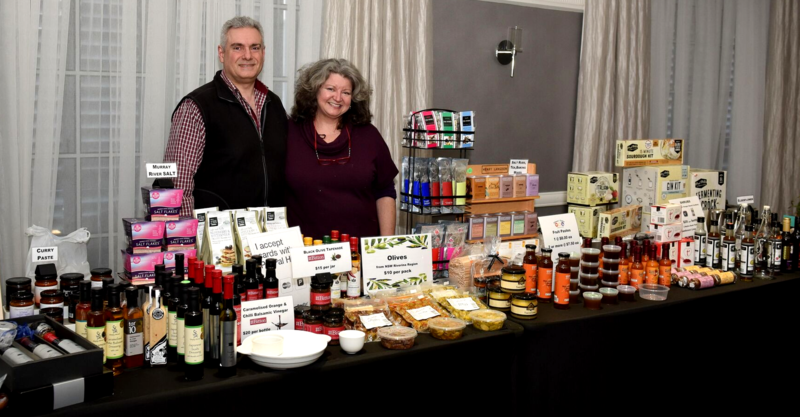 We proudly support Australian boutique and regional producers and are passionate about bringing you the best quality products these manufacturers have to offer. While our philosophy is to source products locally, we also include some special imported products in our range so we can offer the best from the international community. Oh, and we sneak in a few essential kitchenware items aswell. We focus on sourcing quality products from the outstanding group of artisan producers that represent our food industry both here in Australia and globally. You will not generally find these products in the supermarkets as they are far from being mass produced – something they pride themselves on. So hopefully you will find some favourite flavours and boldly try some new ones too!